Employing more than 16,000 people in nine countries, we continue to transform our business, investing in new technology and innovation, and extending our vast product range to capture substantial growth and opportunities. In addition to the UK Retail and Australia markets, our online business is headquartered in Gibraltar with its marketing and customer service functions in Israel, Bulgaria and the Philippines. 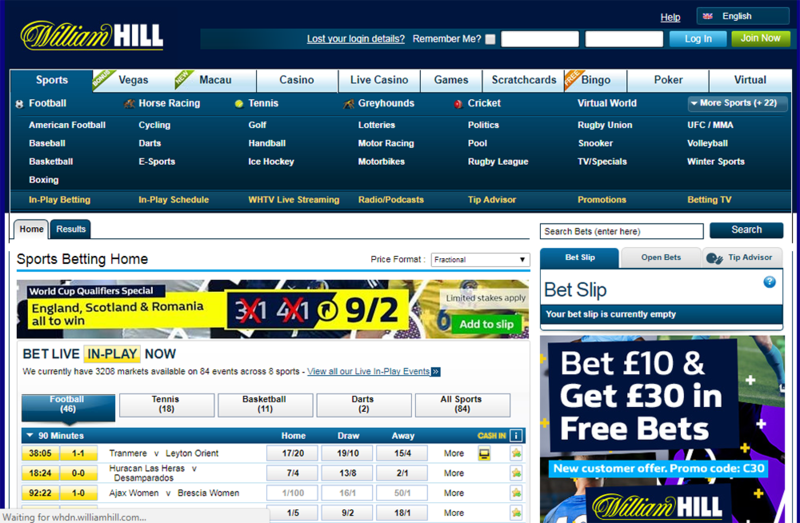 We also have licensed websites in Italy and Spain, and William Hill US operates in the states of Nevada and Delaware. It is a competitive industry and we are constantly innovating to stay ahead. We are using the cash generated by retail to invest in growth opportunities in digital and international markets. We are using our scale to promote our brand and to pioneer technology to deliver outstanding customer experiences. Vitally, we understand the critical role we play in encouraging our customers to gamble responsibly with the best experience available.